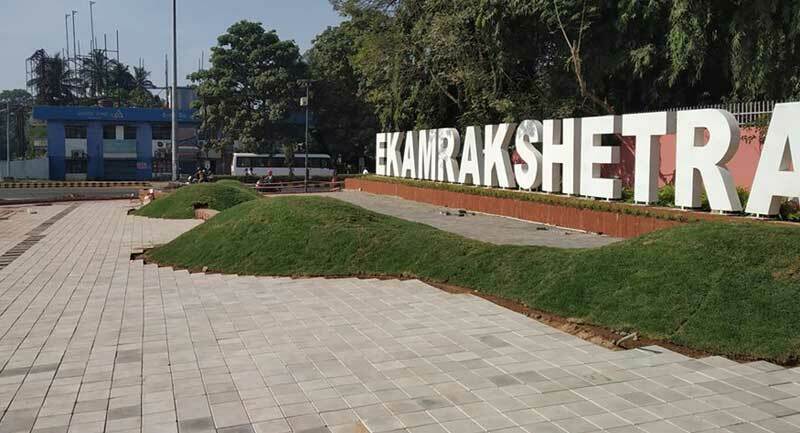 Ekamra Plaza, the gateway to the Old City from the heart of the State Capital is getting ready to come out as a major attraction for the city dwellers and visitors to the historic city. The plaza, which would act as a bridging link between the two parts of the Temple City, is a part of the 5.8 km-long Smart Janpath Project of the Bhubaneswar Smart City Ltd. Inhabitants can spend their leisure time near the plaza, as in beautiful light arrangements, plants and flower pots are likely to enhance the ambience of the area. Another point near the Master Canteen Square will have a beautiful line on similar platform 'I Love Bhubaneswar' linking the connection of the youngsters and their bonding with the city.